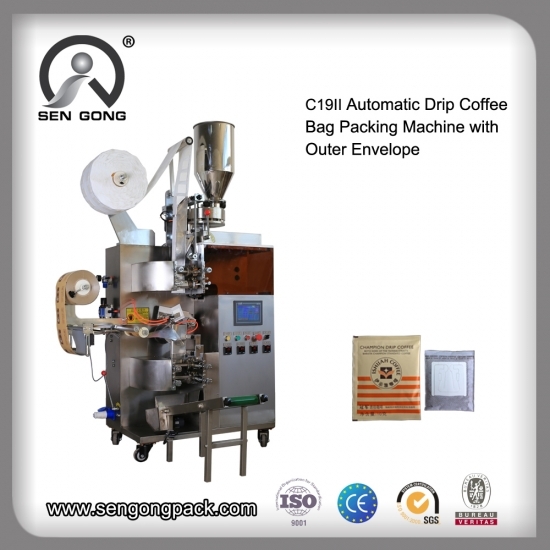 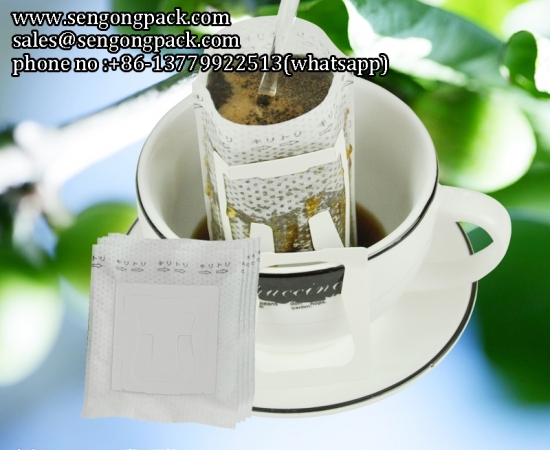 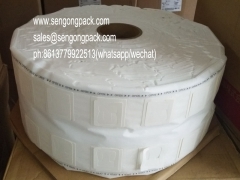 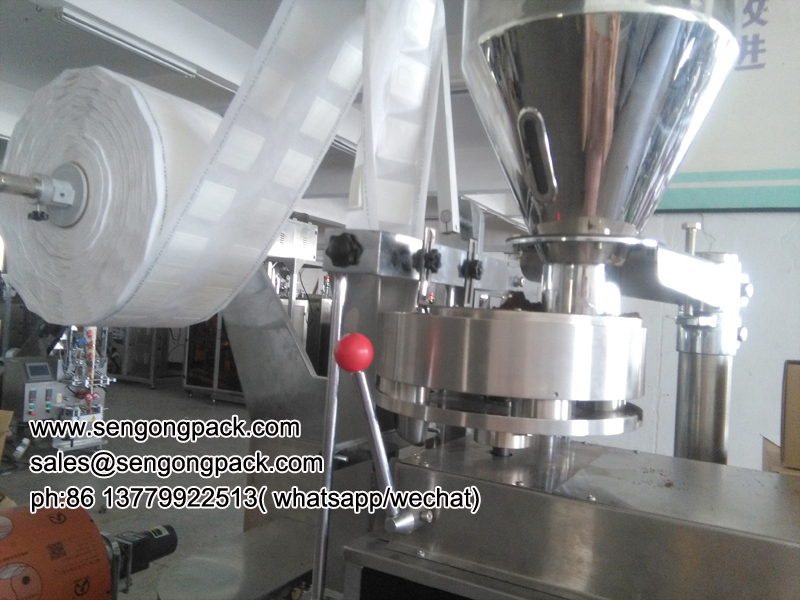 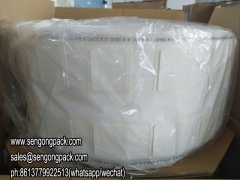 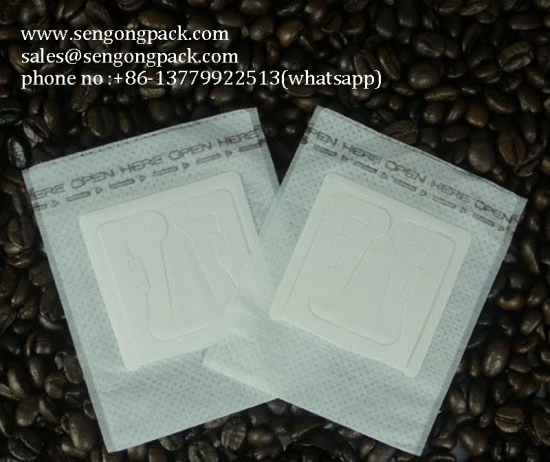 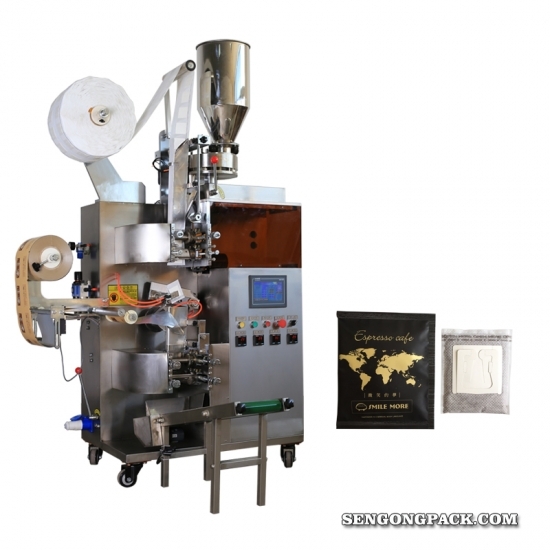 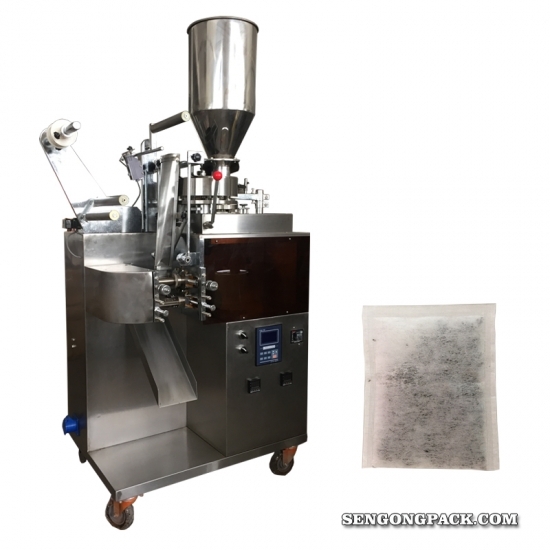 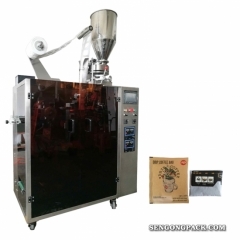 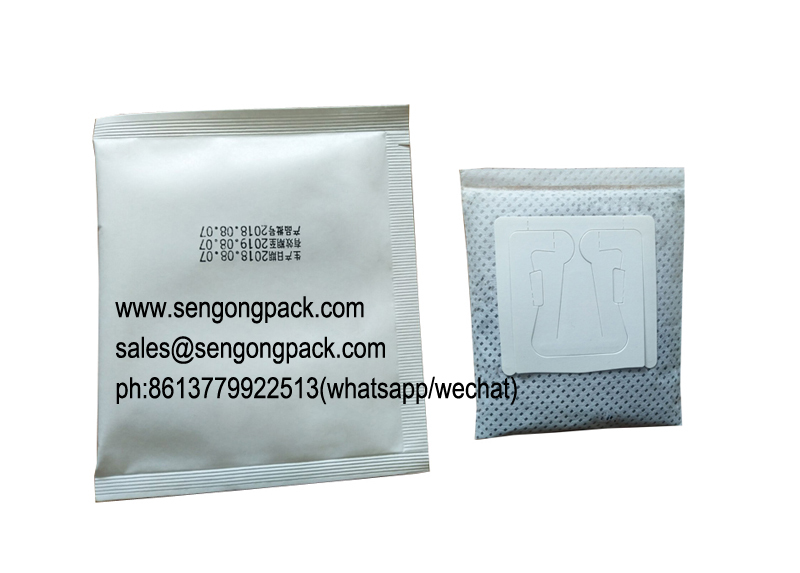 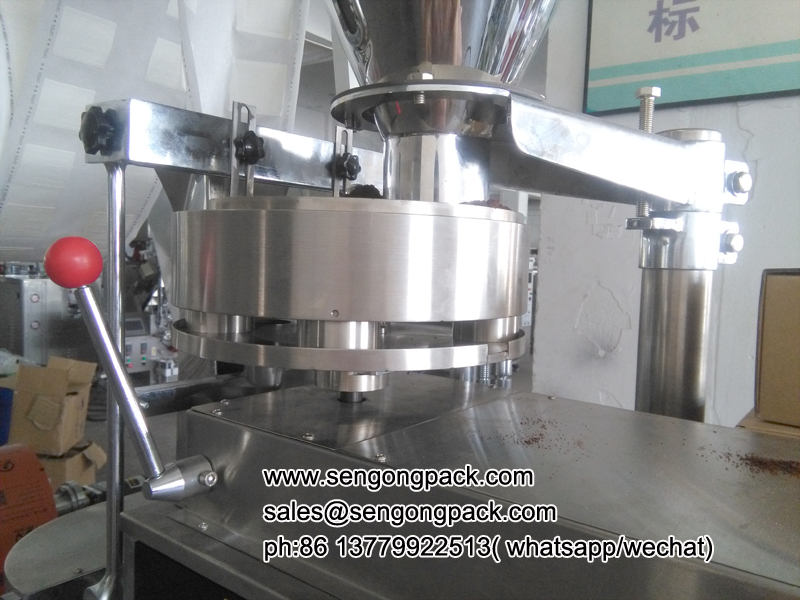 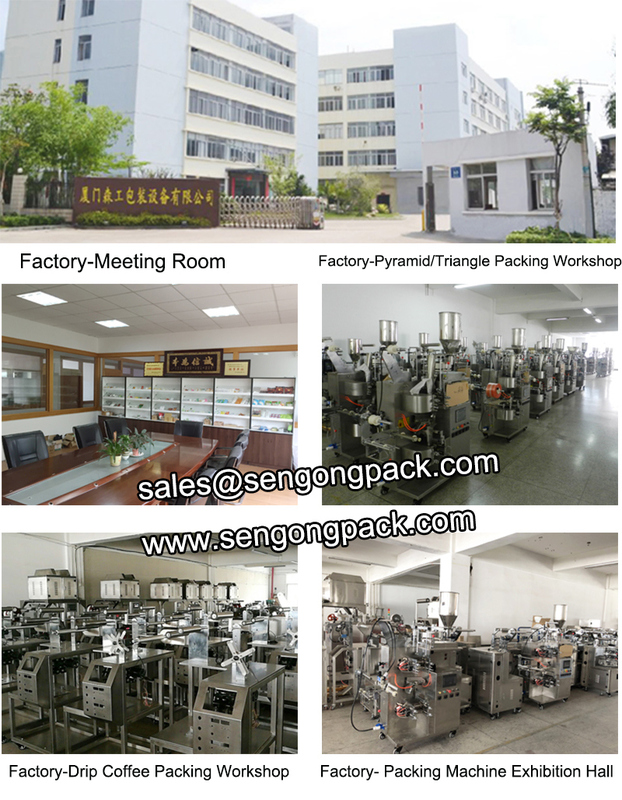 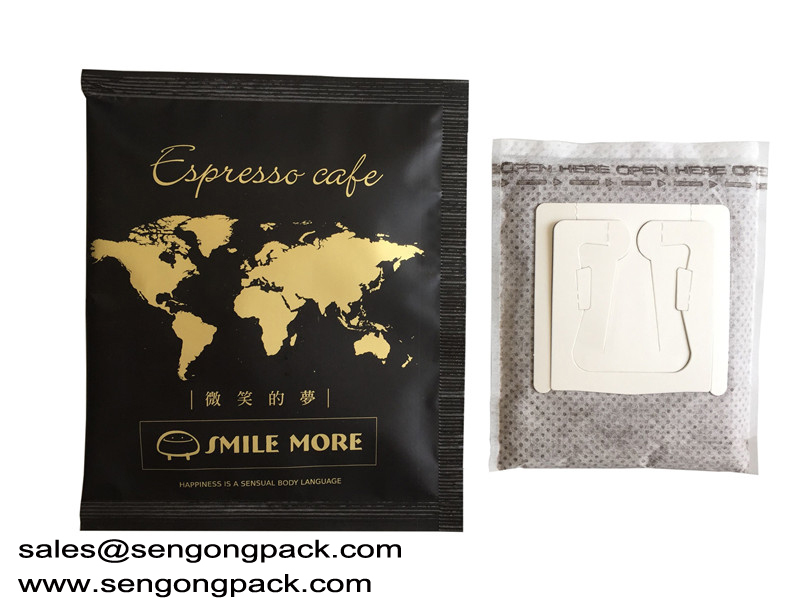 It is suitable for5 to 15gramdrip coffee inner and outer bagpackaging. 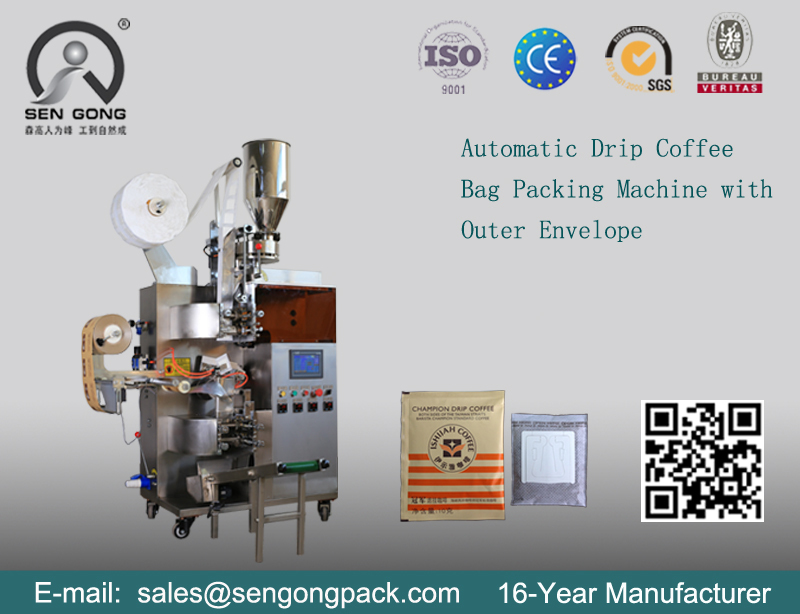 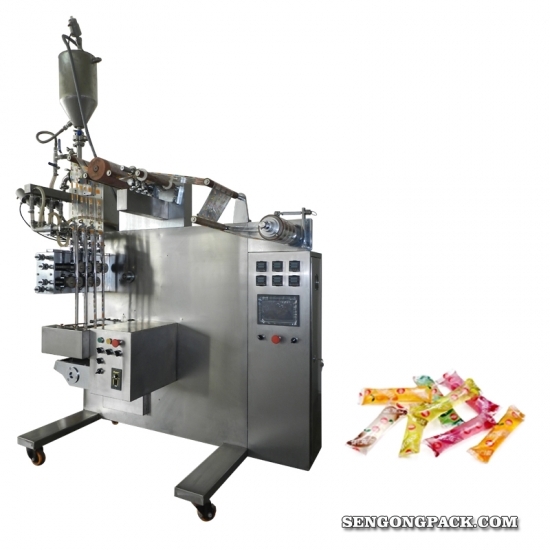 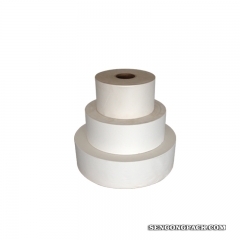 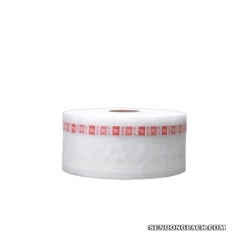 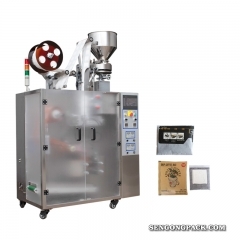 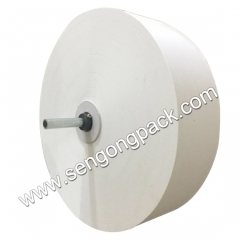 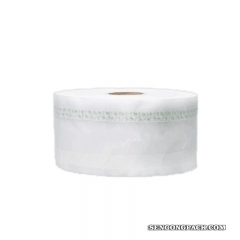 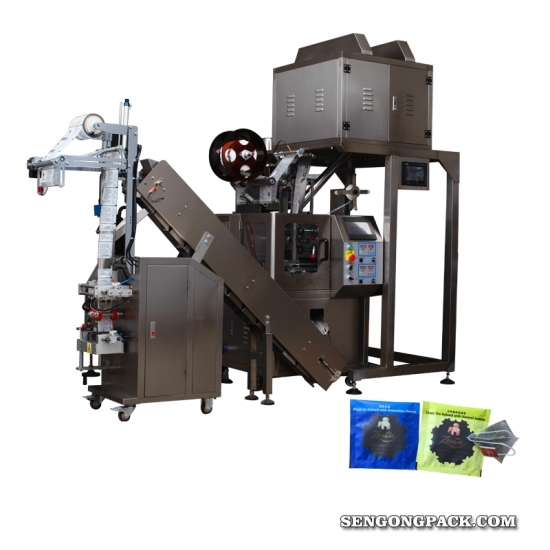 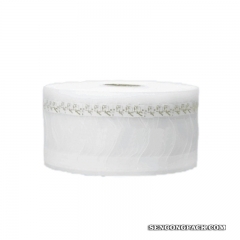 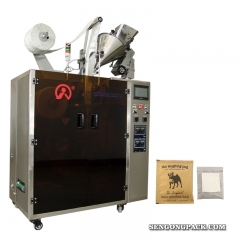 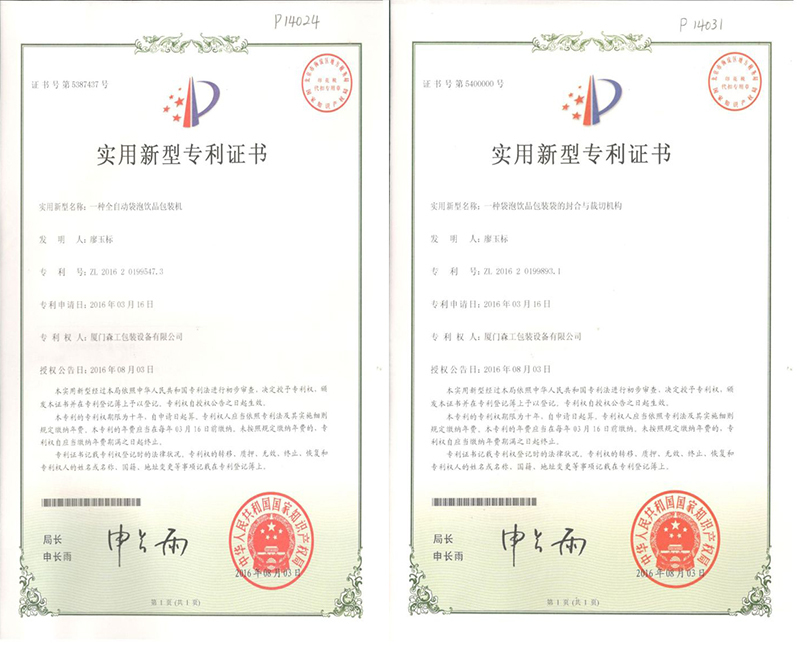 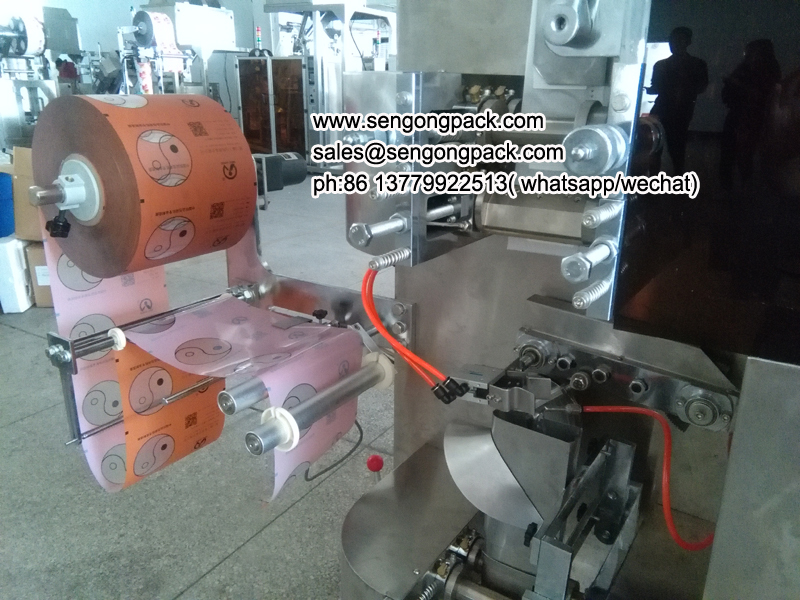 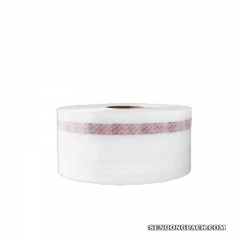 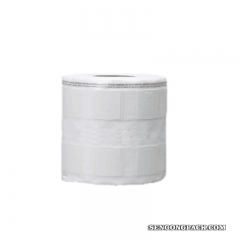 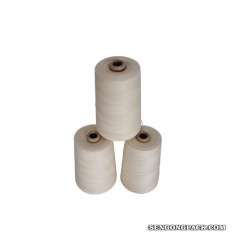 1.Outer bag sealing is controlled by thestepper motor, ensuring accurate and stable bag length positioning. 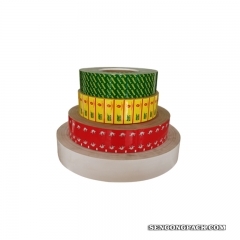 2.AdoptsPID temperature controllerfor more accurate temperatureadjustment. 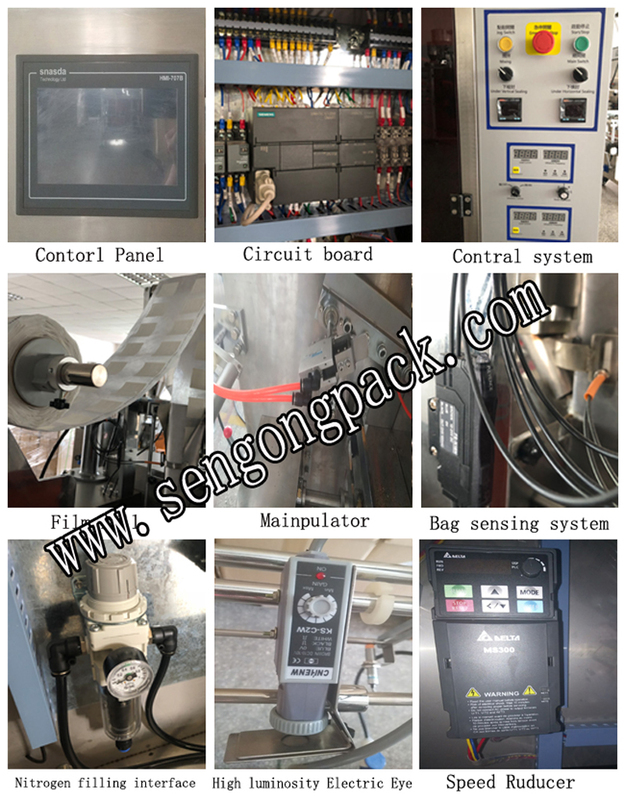 3.AdoptsPLC controlsystem andtouch screen color monitor device, machine is very easy to operate.